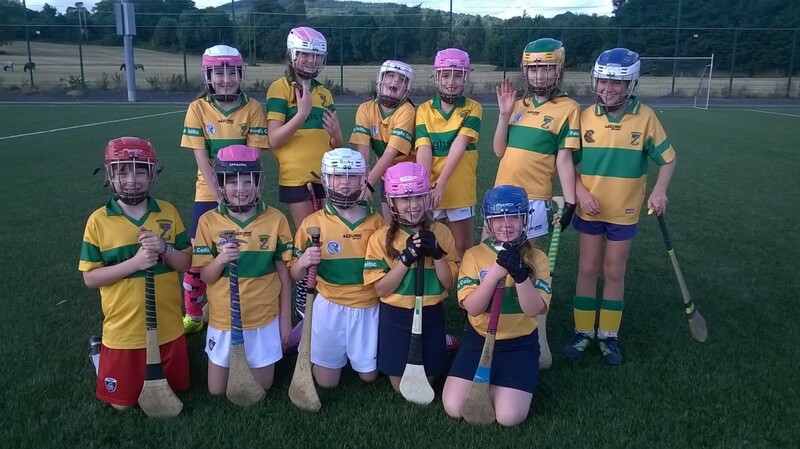 The Under 15 team is for girls born in 2004 or in 2nd year in secondary school (2018/2019 school year). 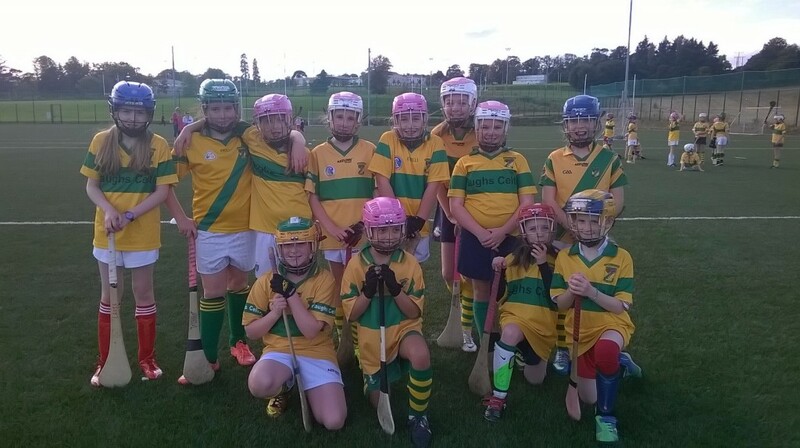 Training takes place on Thursday evenings at 8.00pm on the club astro. Training will move to Terenure College as soon as the light allows. During 2019, matches are scheduled for Sunday mornings at 11.30am. Home matches will be in played in Tymon Park. 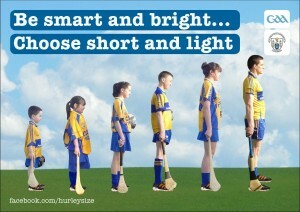 New girls, from complete beginners to all Ireland champions, are always welcome. Please encourage your daughters to practice at home as much as possible. The difference between kids who are good at sport and those who are not is purely down to how much practice they do, “natural talent” has nothing to do with it !. Parents can play an important roll by asking the girls to demonstrate what they have been working on. We have some work to do but the drills and skill levels on show in this video is where we need to get to this year.